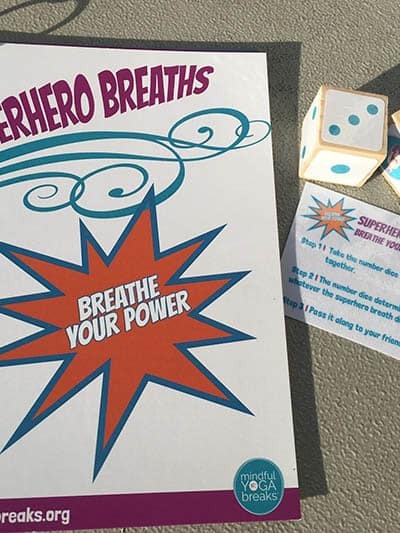 The Superhero Card Deck features 6 Superhero breaths plus a dice game to make learning the breaths even more fun! 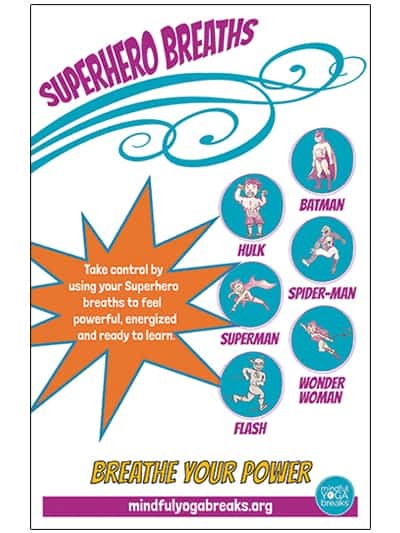 Breathe your power with Batman Breath, Superman Breath, Spider-man Breath, Wonderwoman Breath, Hulk Breath and the new Flash Breath. 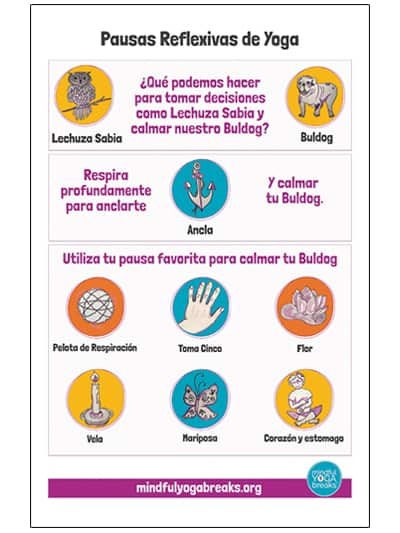 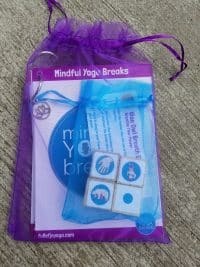 Yogis of all ages will love it, but its geared towards ages 3-9 years. 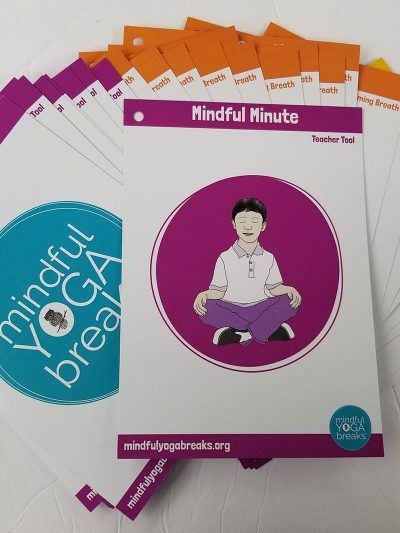 This bundle also comes with a Superhero Lesson Plan written by Lani Rosen-Gallagher and Jennifer Byer.